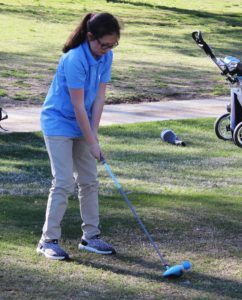 The Westwood Middle School golf welcomed the South Franklin Middle School team to Willowbrook on Monday for a 9 hole battle. 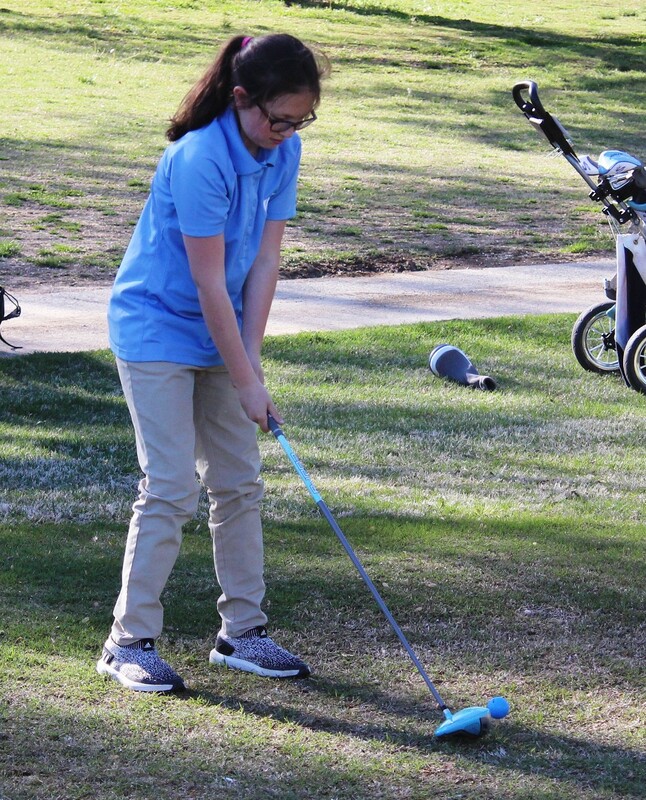 Using the Junior PGA Flag scoring system, the Rockets fought their way to close win over the Trojans. The Rockets won by a final score of 6 ½ to 5 ½ . The team of Lyndsey Paschall and Leah Kate Sullivan led the way for Westwood as they won their match 2 to 1. The Rocket duo of Evan Edison and Danny Hawkins also nabbed a pair of flags. The team of Araya Hughes and Marli Miller also grabbed a flag for Westwood. The Rocket golfers will return to action on Monday when they travel to Tims Ford to take on North Franklin at Bear Trace. The shotgun start will go off at 3:30 PM.